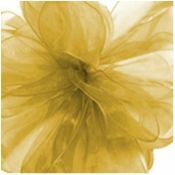 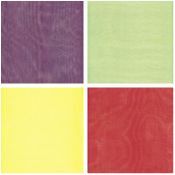 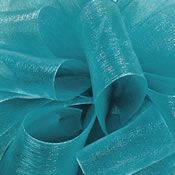 Add that delicate touch to any of your projects with our Offray sheer ribbons. 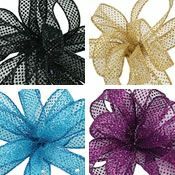 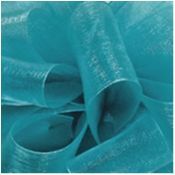 Our sheer ribbons come in a variety of patterns, colors and widths and are perfect for wedding favors, floral decorations, gift wrap, crafts and other projects. 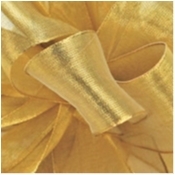 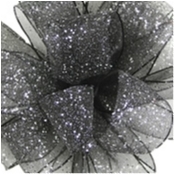 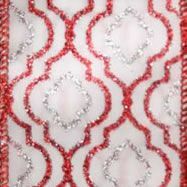 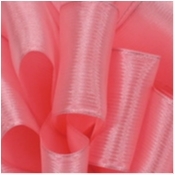 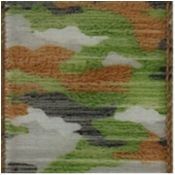 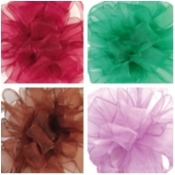 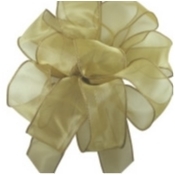 Our sheer ribbons are available in wired and non-wired styles.